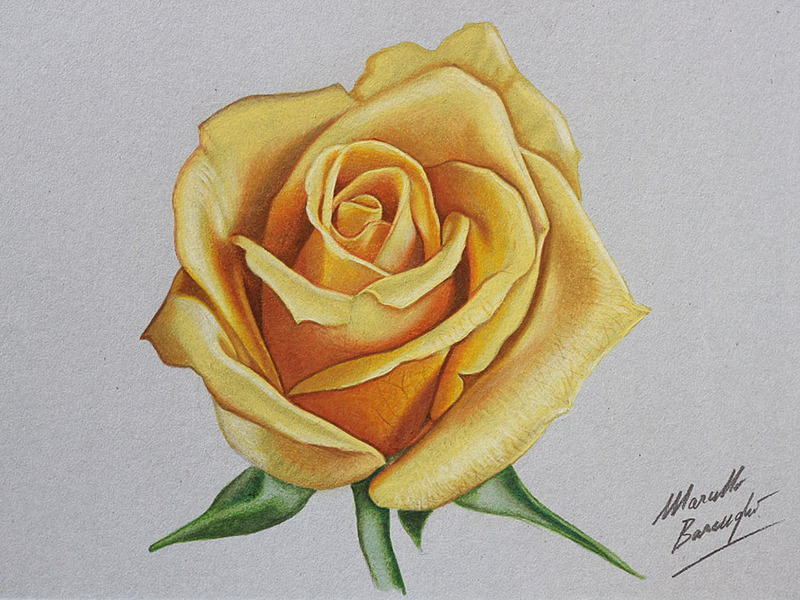 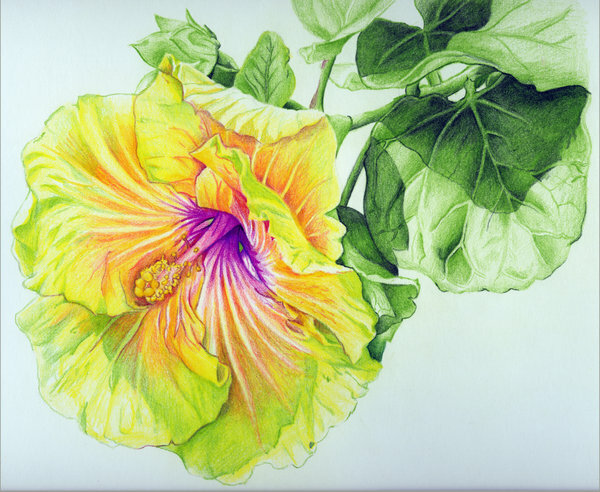 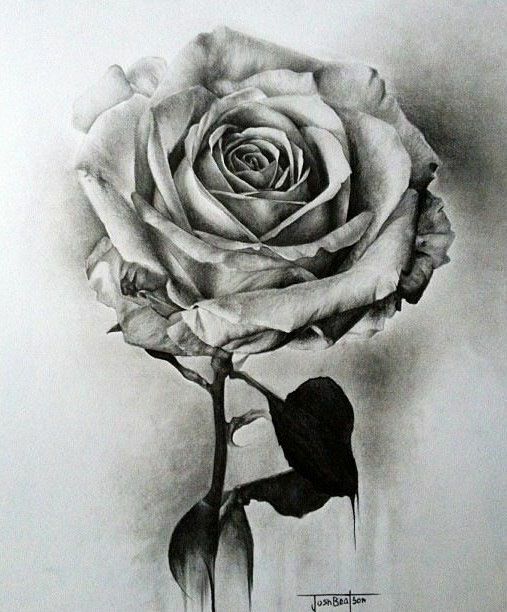 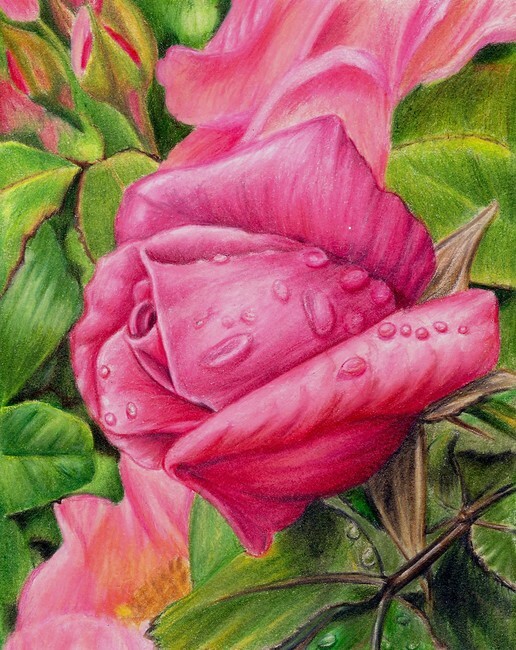 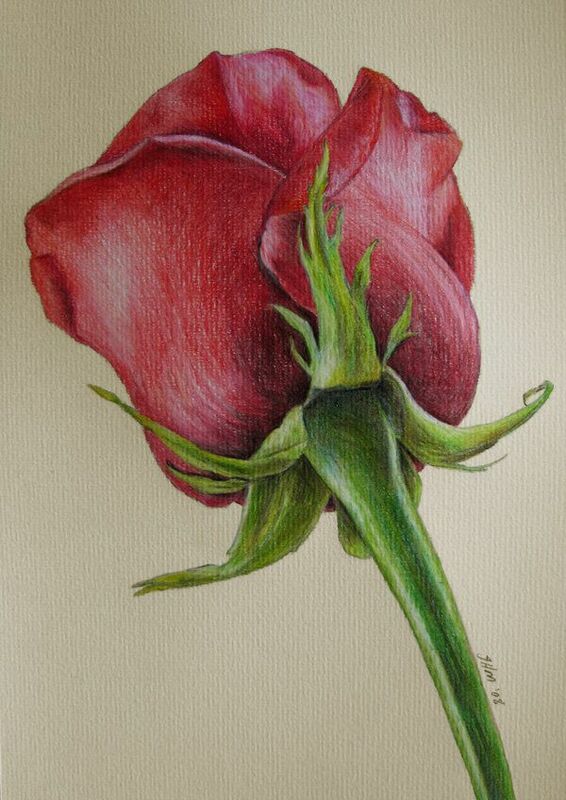 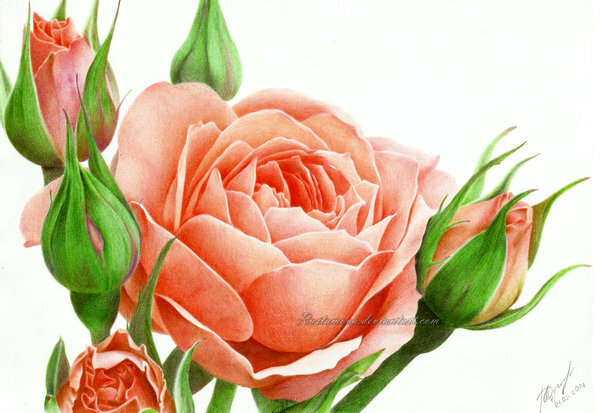 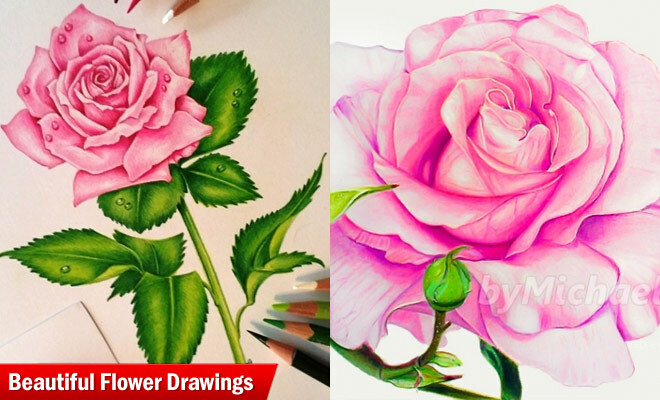 Flower Drawings: In this post we have included 50 Beautiful and Stunning flower drawings for your inspiration. 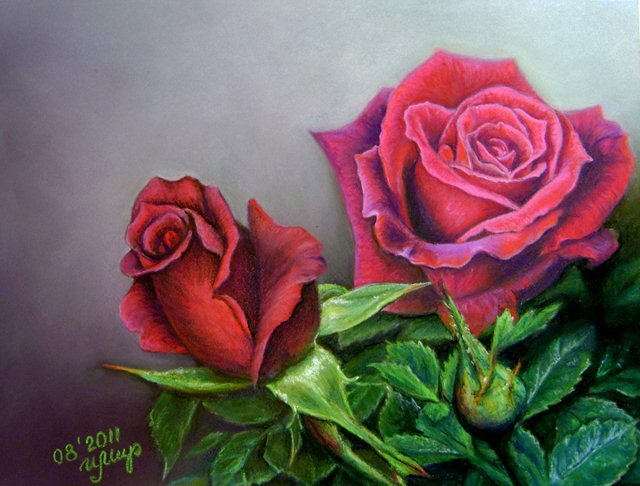 Flowers are nature’s gift to mankind, even though their life span is very short, they can live forever as flower drawings on canvas. 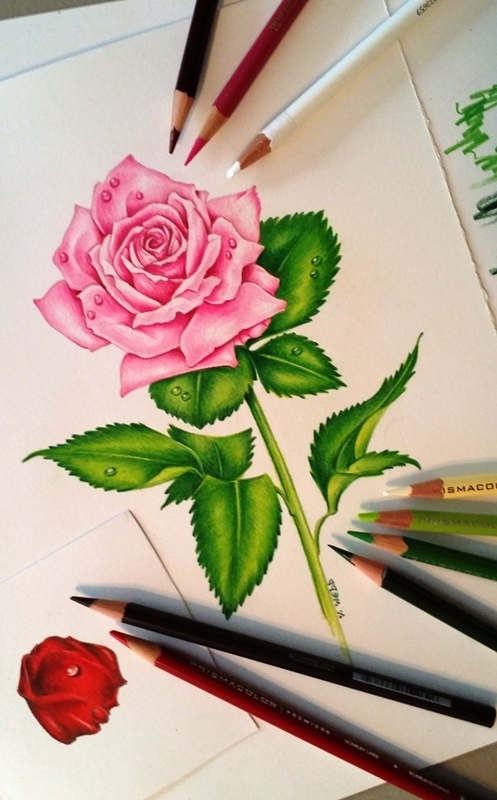 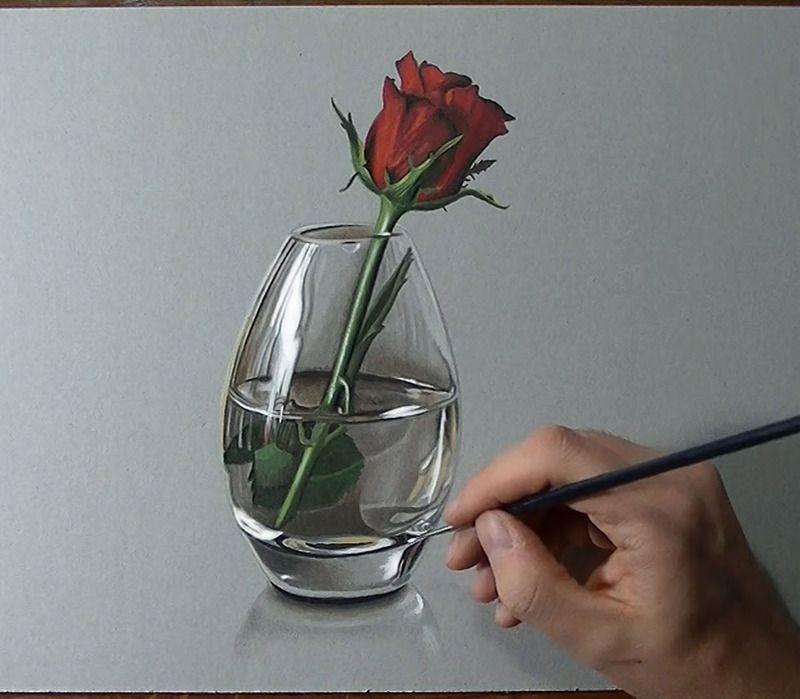 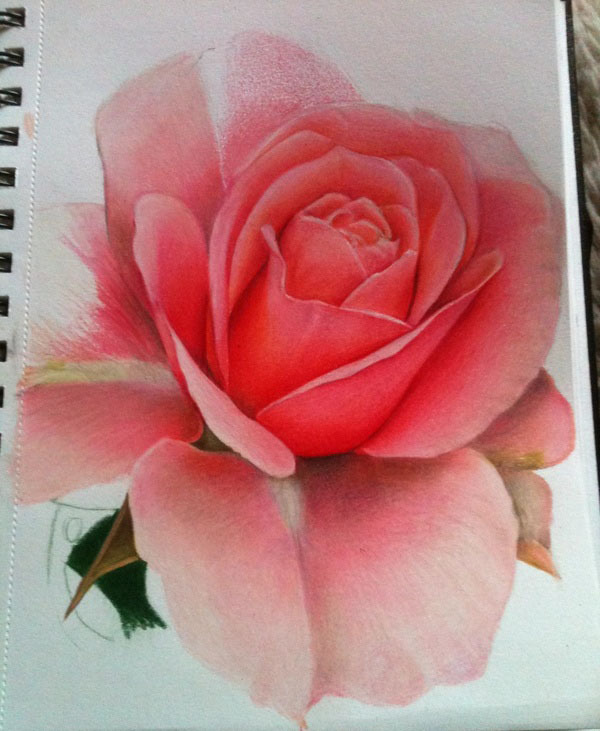 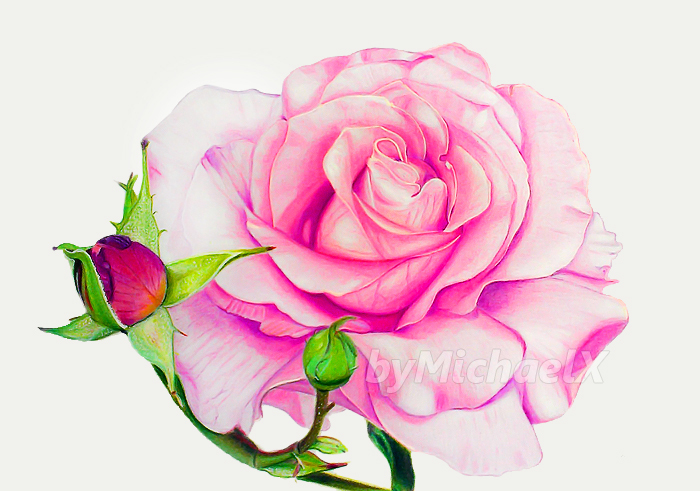 If you are new to drawing, then flower drawings is the easiest technique one can master. 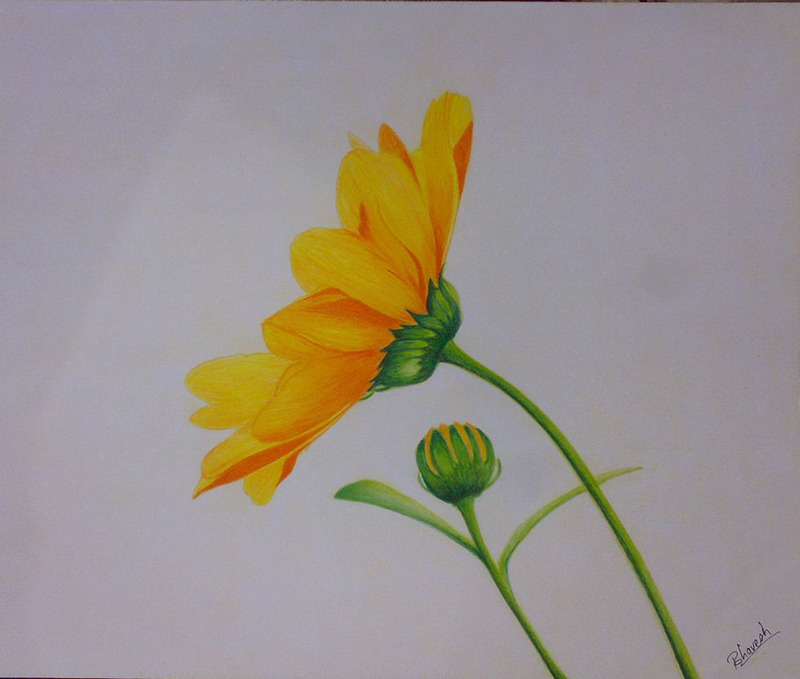 Drawing a simple round and some petal shapes around the circle is what we remember drawing when we were children. 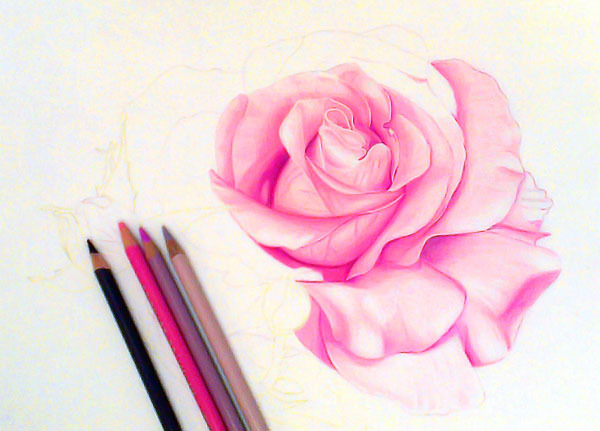 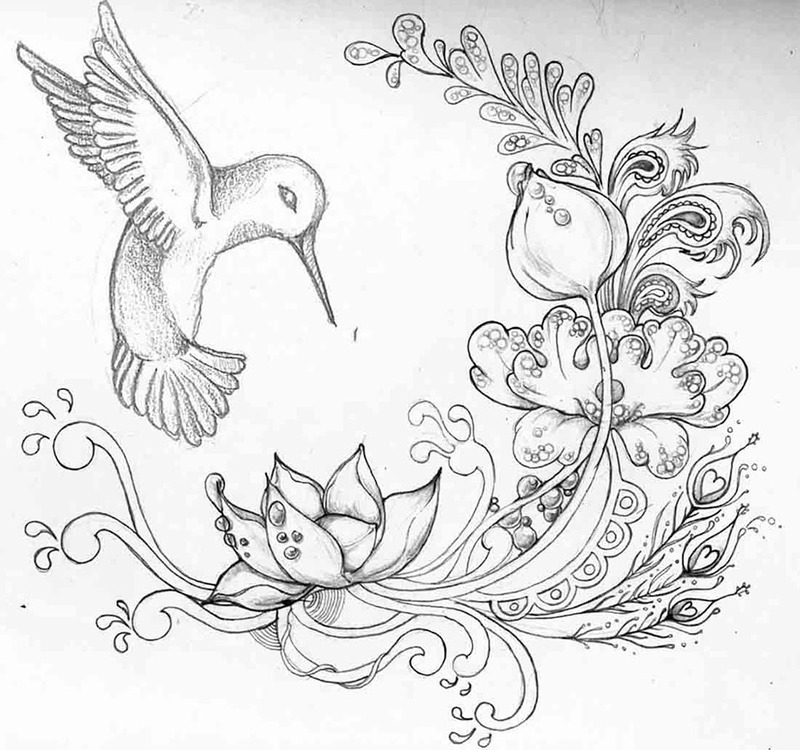 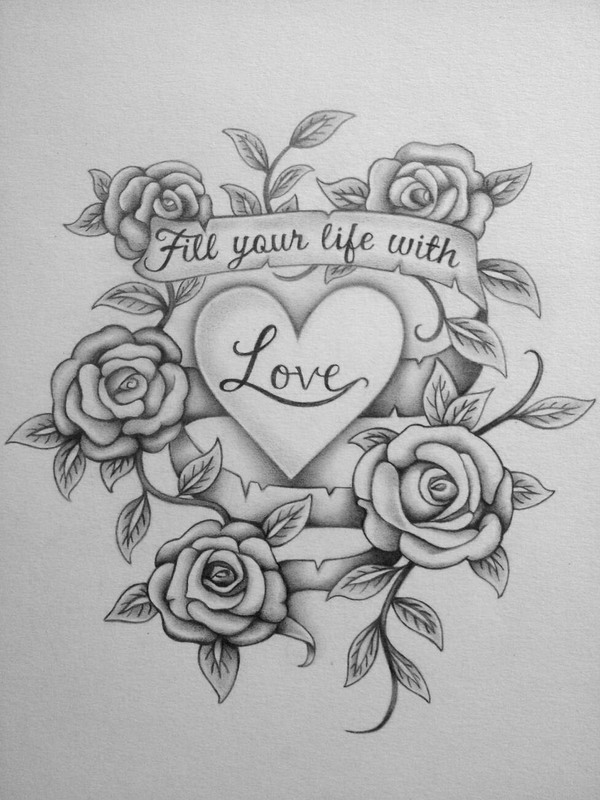 One needs to improvise on those petals and shapes to make the flowers more realistic, so they look like the original.